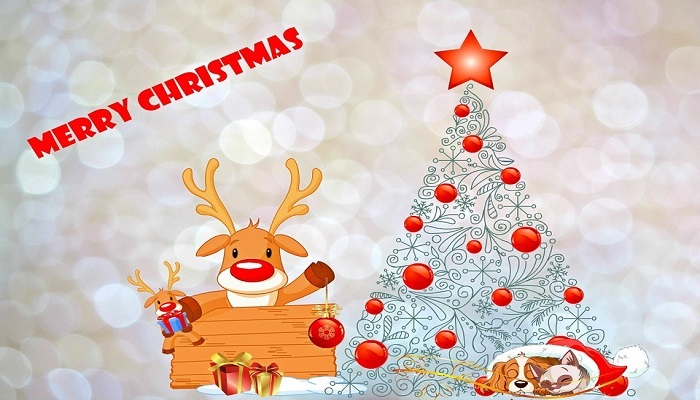 Christmas cards, recipes, Christmas carols prepare the holidays with these APPS for your Smartphone.There are some free applications. The Christmas is just around the corner and has at your disposal variety of applications for your mobile phone with which you can develop original cards, recipes that will surprise your guests and even acclimate your celebrations with traditional Christmas songs. And all for free. Red Stamp. 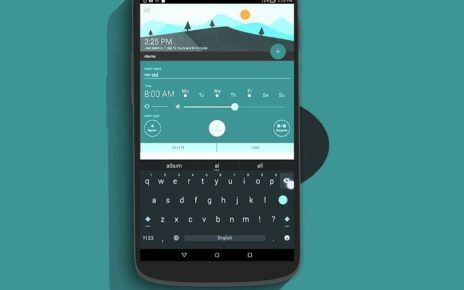 This APP has a great variety of customizable templates. In addition to including already designed postcards, it also offers the option to change colors, add your own photos and insert personal messages. 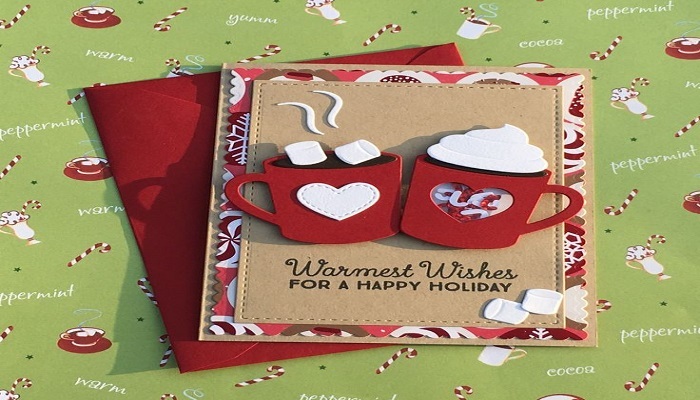 Once you have your design created, you can send the greeting in digital format (by email) or turn it into a card that will reach whoever you want by mail. Christmas cards. 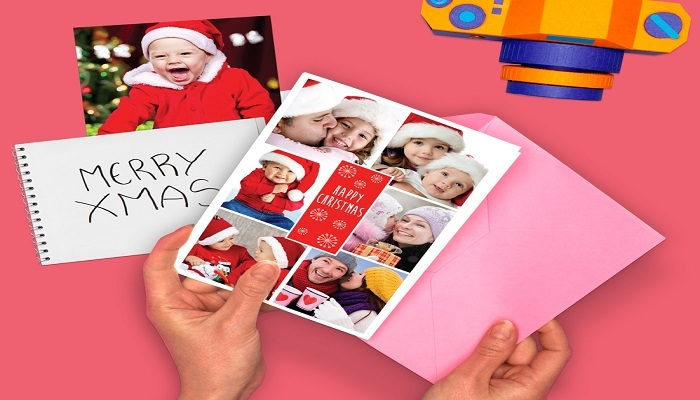 As the name suggests, this application allows us to create postcards and Christmas cards. The application itself offers a series of images and phrases that you can combine as you want to create your congratulations. In addition, you can customize the type, color, and size of the letter so that the message has the look you want. With Inkly it is possible to add a new photo or from our gallery to the congratulation. It even allows us to add a message to our own letter. Not all the designs offered by the application are free. You May Like This- Google Images: How to Make the Most of It! This application offers a large collection of Christmas music stations that work 24 hours a day, every day of the year. 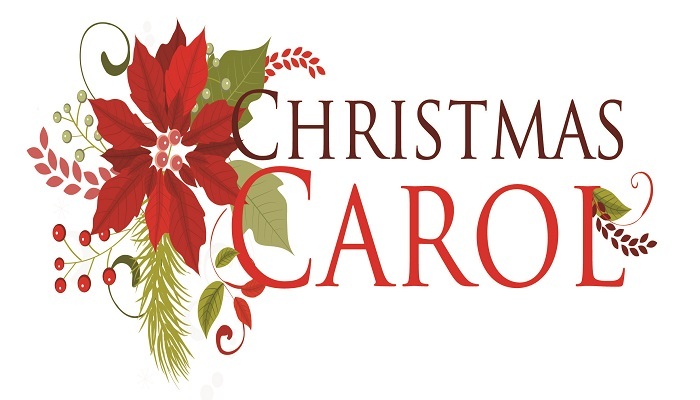 It also includes online Christmas music links and carol lyrics so you can sing them even if you do not know them. Free Christmas Carols. Includes a collection of the most traditional Christmas carols. It is one of the complete applications in this field and it serves both children and adults. Christmas songs and music. 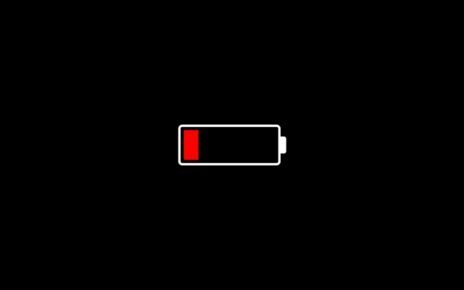 Your Smartphone will have a Christmas touch every time it sounds. 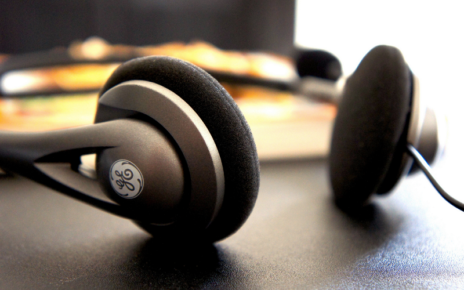 You can customize the tone of call for each contact, alarm and even message notifications. Christmas recipes. This App gives you ideas to plan your Christmas meals. Indicates the estimated price of each recipe and the time of completion. You do not need to be connected to the Internet to access the recipes. My Christmas recipes Include more than 2,000 Christmas recipes and offer the possibility to search by ingredients, time, cost, country, difficulty and other options. With this application, you can save your favorite recipes on your Smartphone to consult them quickly. Christmas desserts Make delicious desserts that will not leave anyone indifferent. In this application, you will find simple dessert recipes such as the typical roscón de Reyes, tiramisús, desserts with cookies, chocolate cakes, brownies, panettone and much more. This is one of the most successful Christmas applications and has a higher number of downloads. 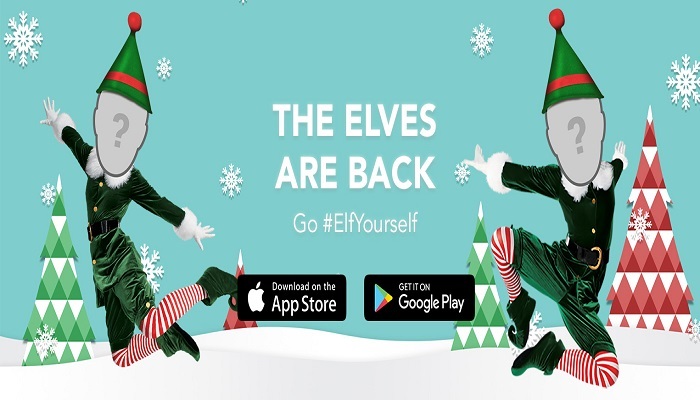 Elf Yourself generates funny videos in which you can put the faces of your friends or family on bodies of elves that dance to the rhythm of the carol. The APP allows you to add up to five photos. Christmas and New Year with humor. Congratulate Christmas in a different way with postcards and cards with a touch of humor. This APP combines images and funny phrases to make your family laugh.